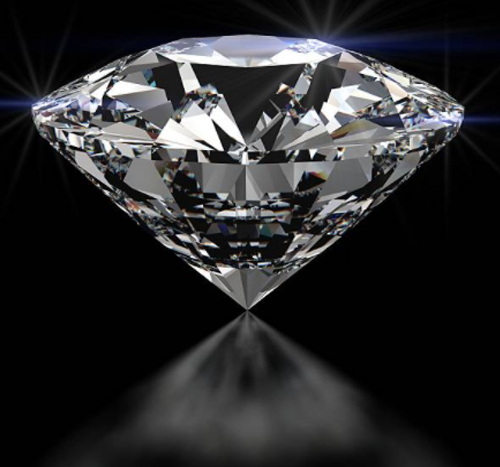 Diamonds are our main specialty, and we wholesale our diamonds at significant discounts. 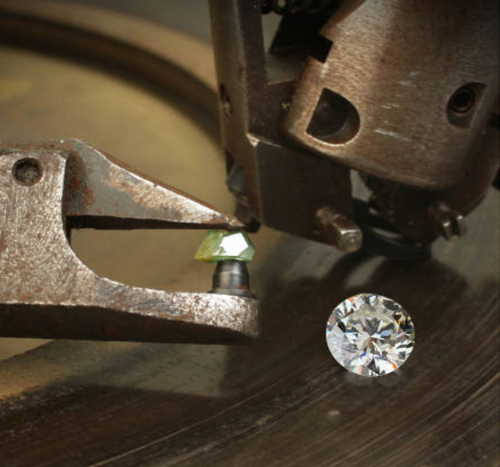 We mainly purchase our diamonds from diamond cutters, estates, and on-site customers. 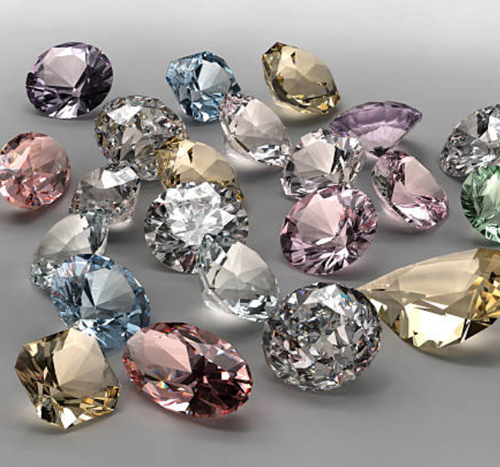 Our inventory is extensive and includes all diamond shapes and sizes. Most of our diamonds are certified by “GIA” (Gemological Institute of America), the most respected independent appraisers of diamonds. This reassures our customers of the quality of the stone they are purchasing, and for a future upgrade or possible resale of their diamond. Contact us today to schedule an appointment or get a quote!